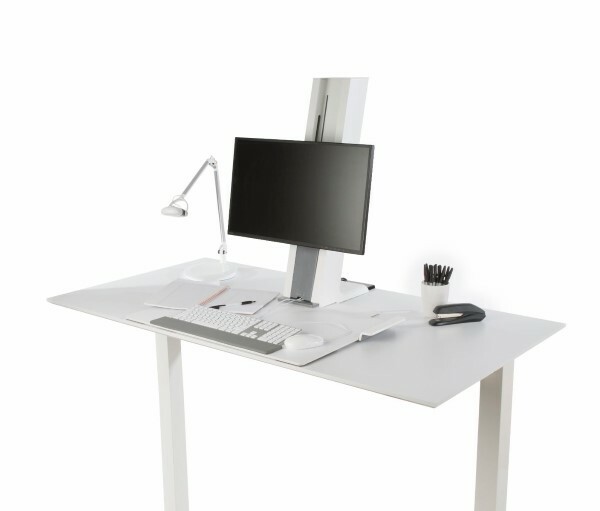 The Humanscale QuickStand transforms your standard desk into a super stylish sit to stand solution. The QuickStand clamps simply to the rear of the desk (requires a gap at rear of desk and clearance under the desk surface). 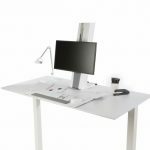 The large worksurface moves up and down with ease, is incredibly stable and can be adjusted to sit flush to the front edge of the desk. 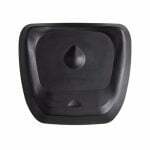 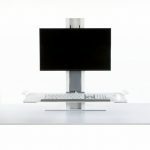 The height of the monitor is independently adjustable and tiltable. 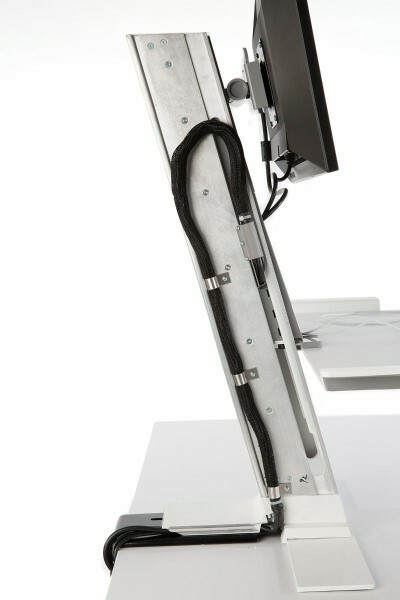 The Humanscale QuickStand comes complete with installed managed cabling for a super clean styled aesthetic. 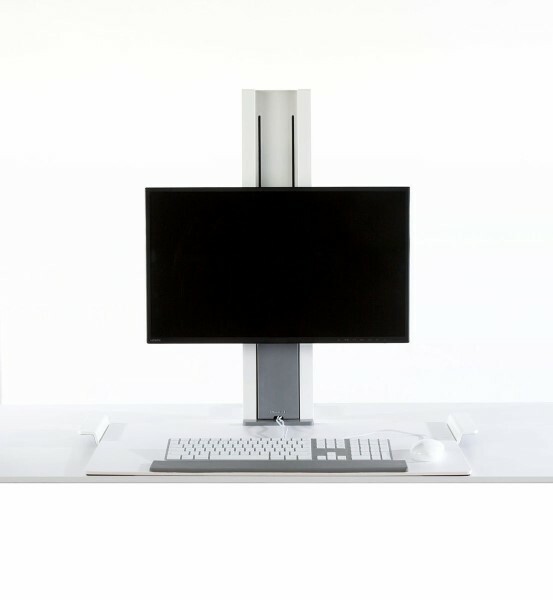 Humanscale’s Quickstand is the sleekest, and simplest desk mounted Sit Stand solution to date. 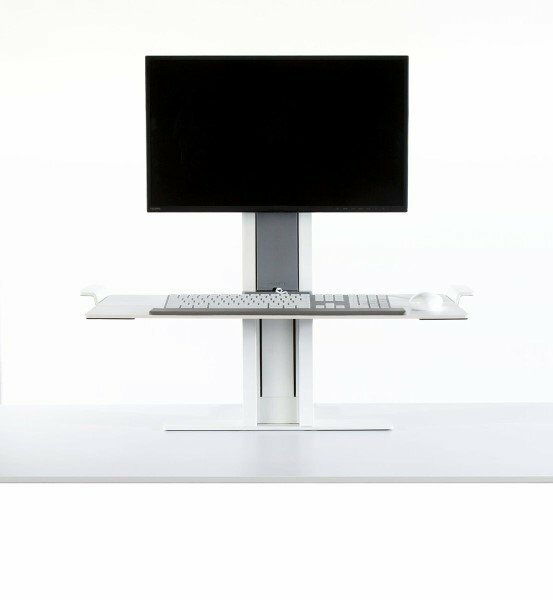 Easy to install, the QuickStand motivates users to be active and integrate movement into their days. 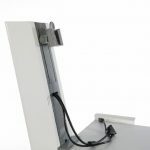 For easy installation, QuickStand clamps to any fixed-height work surface with rear clearance, like a monitor arm. 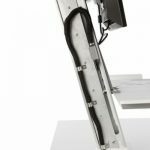 It comes with all the cables the user needs to simply plug and go, managed internally within the unit for a clean aesthetic. QuickStand is rear mounted and its unique depth adjustment allows the work surface to sit flush to the edge of the desk. 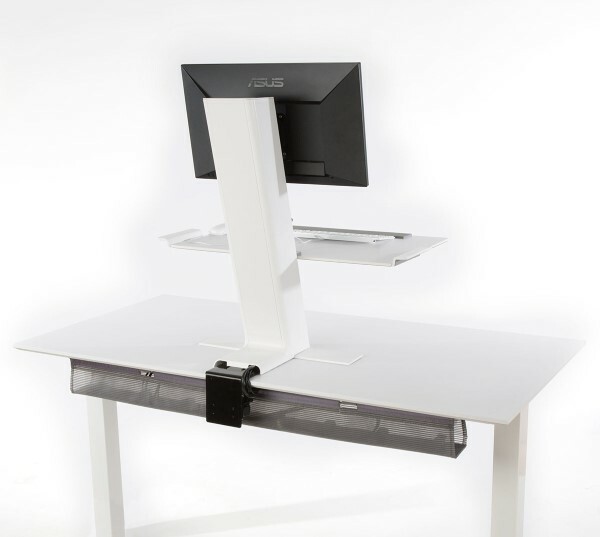 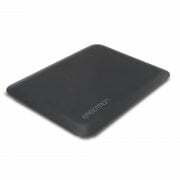 It also sits squarely on the desk top with no movement and allows for the user to work on the desk alongside the unit. 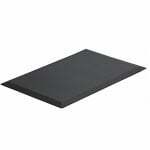 (460 mm) platform height adjustment raising worksurface to upto 46cm higher than existing desk height. 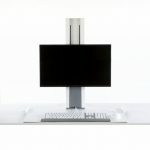 4 Typical Monitor Display Size: Monitor display size is an approximation. 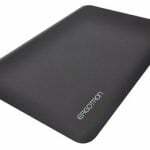 24 inches. 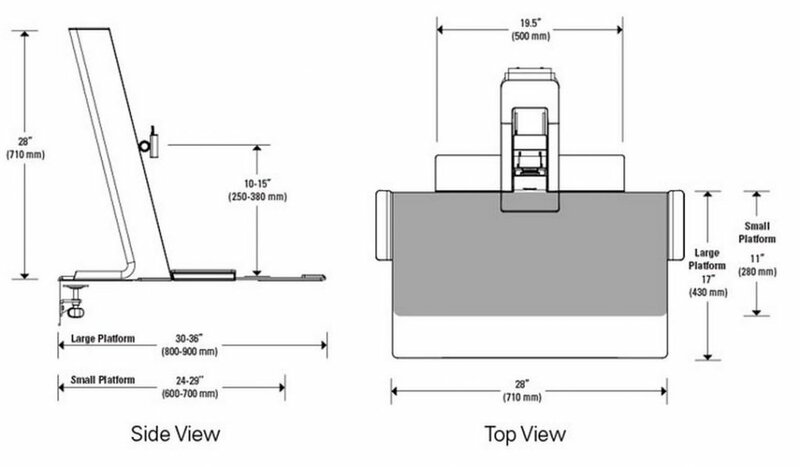 The dimension is a diagonal measurement of screen. Monitor display size may be exceeded as long as weight does not exceed maximum monitor mount weight capacity.